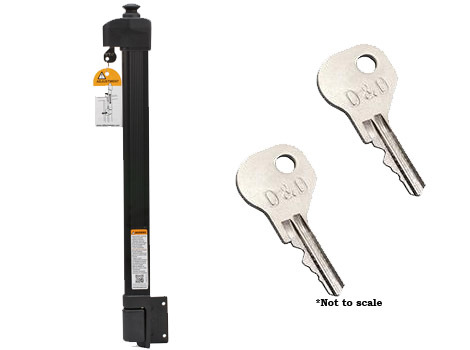 D&D Technologies offers two keys free of charge as a one-time courtesy. Please click the link below, fill out the form and provide some basic information about your product. Your keys will be mailed within 2-3 business days via US Mail. Click here to request free replacement keys from D&D. If you need more than two keys, please contact your local locksmith. For keys with a 5-digit number stamped onto them, ask for key blank LF18. For keys with a 6-digit number, ask for key blank KW5. If you do not know the number, or are unsure as to the product you have, please leave that space blank and submit the form located at the above link. D&D will contact you to determine your needs. 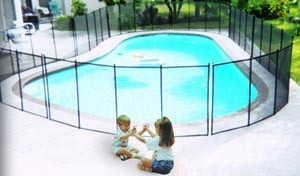 © Baby Guard Pool Fence of Los Angeles, California.